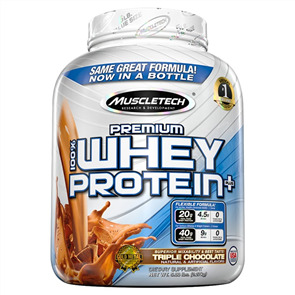 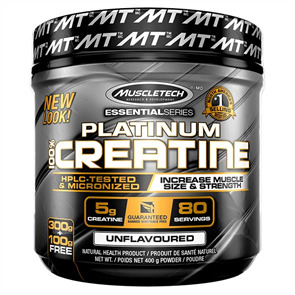 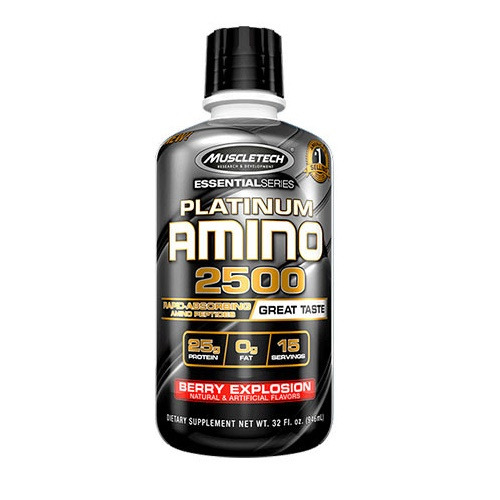 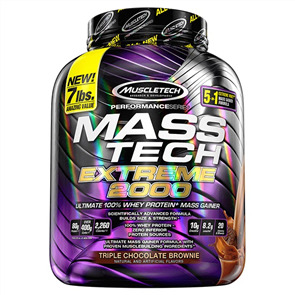 The new MuscleTech Platinum Amino 2500 was scientifically formulated with a mega-dose of 25,000mg of natural occurring and fast-absorbing essential and non-essential amino acids, including BCAAs, from Hydrolyzed Bovine Collagen and Whey Protein Isolate. 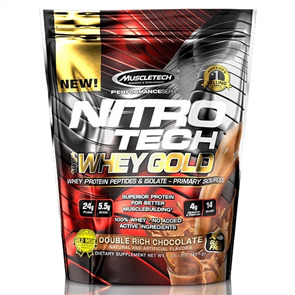 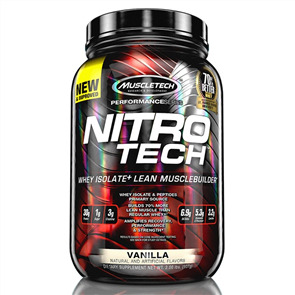 This convenient and great tasting formula is ideal for individuals looking for an alternative source of aminos to pills and powders. 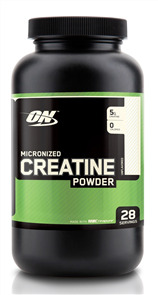 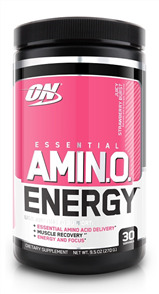 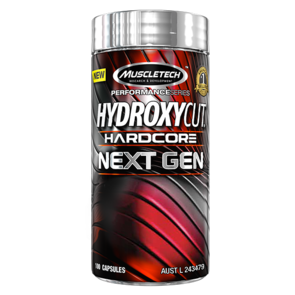 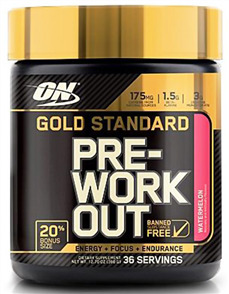 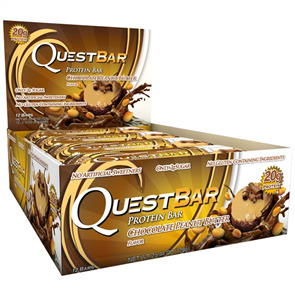 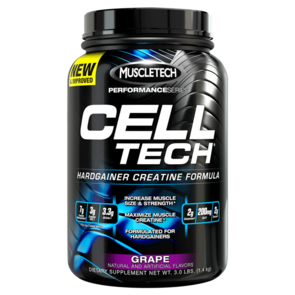 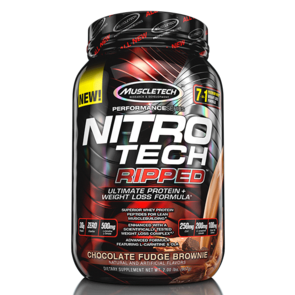 Combining the amino acid profile in an easy-to-drink formula makes a great addition to your musclebuilding stack.